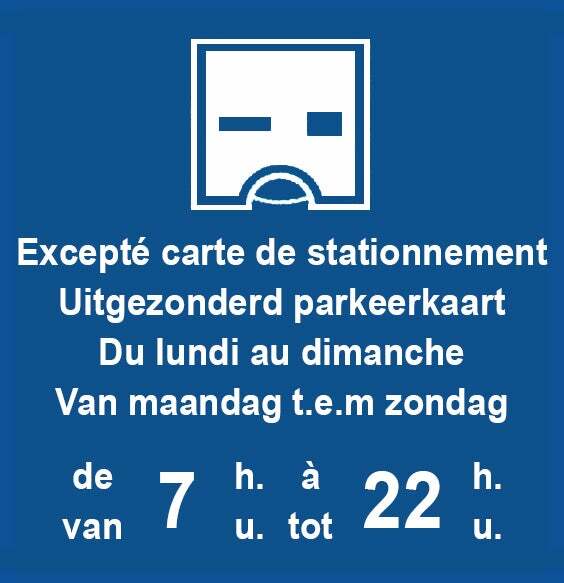 BRUSSELS EXPO has more than 12,000 parking spaces. 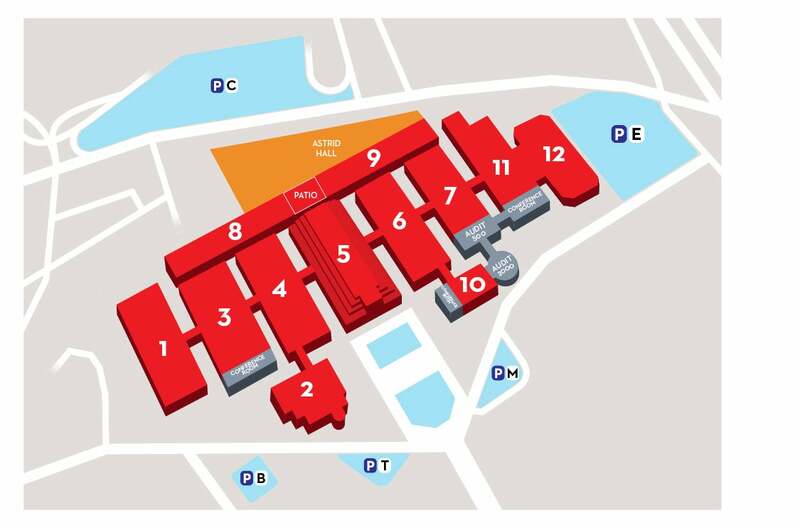 The car parks are easily accessible and are located in the immediate vicinity of the various halls. Car park C is accessible from junction 7A of the ringroad and has room for no fewer than 10,000 vehicles. From Car Park C, the “footbridge” provides direct access to the different Halls. ​Car Parks B, T, M and E can be accessed depending on the different events. Please check the information provided on your invitation or your entrance ticket.